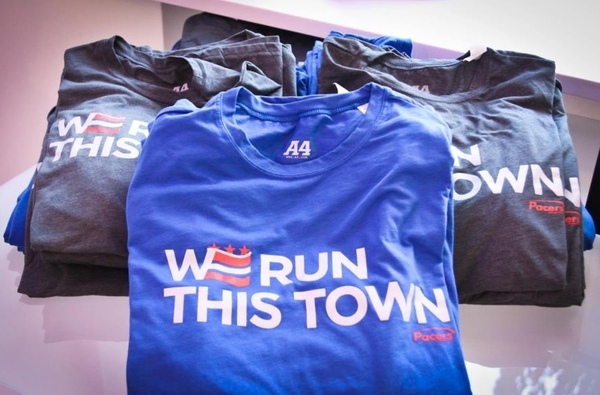 Local runners went crazy for this DC-themed shirt when Pacers Running Store debuted it this year. 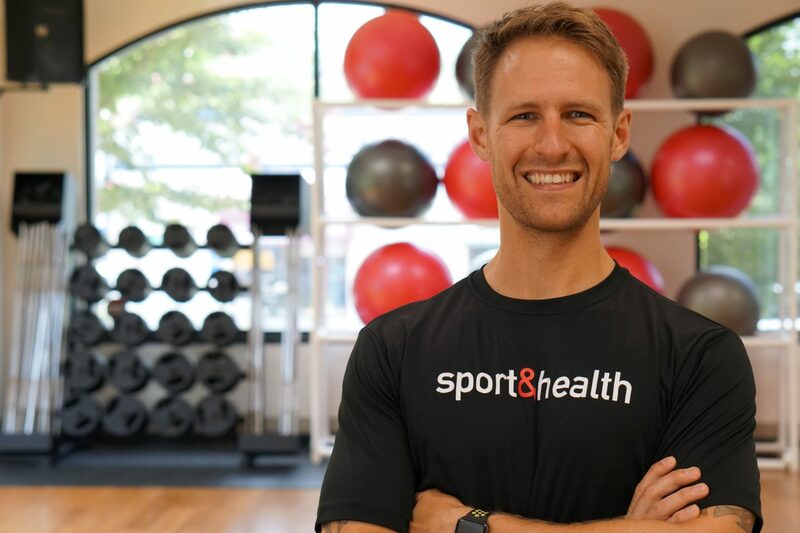 The T-shirt is sweat-wicking, antimicrobial, and stain resistant. $25 from Pacers Running Store. 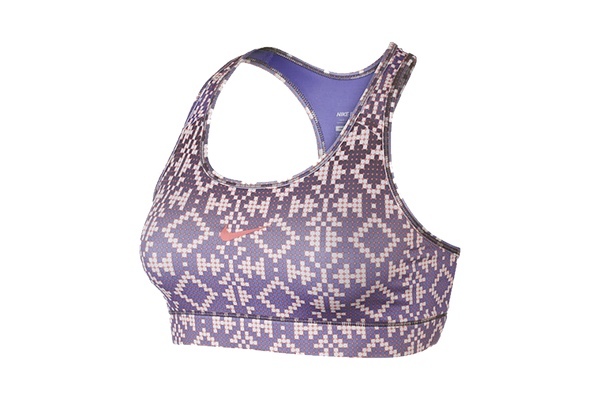 We love Nike’s compression sports bras, but we especially love them when they double as a fashion statement. $35 from Nike. Some guys like to stand out, too. 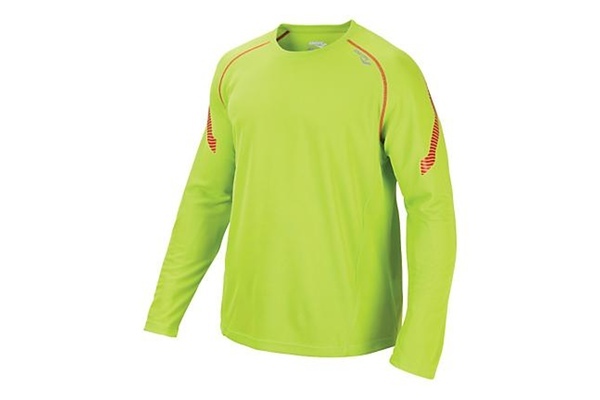 This Saucony long-sleeve shirt features mesh panels for breathability and sun protection. $39.99 from Road Runner Sports. 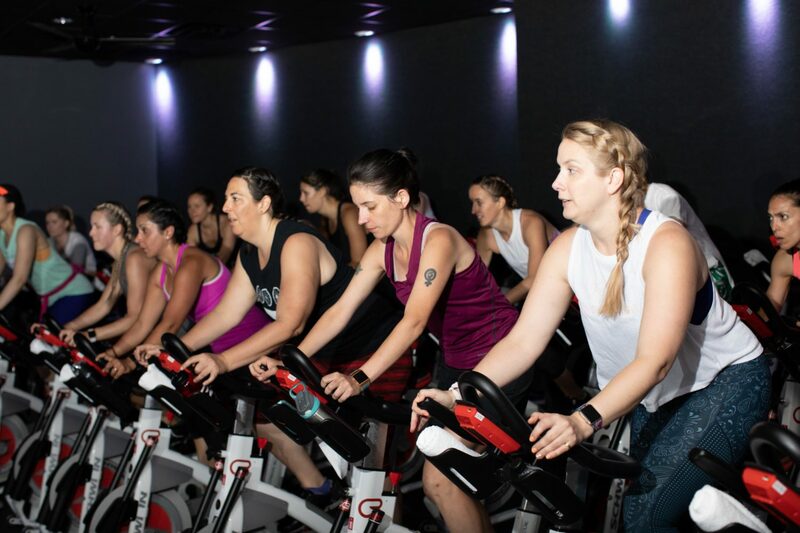 This moisture-wicking tech tee by Champion has kept us dry even through the toughest indoor cycling sessions. And for just $12.99, it’s a win-win. Available at Target. 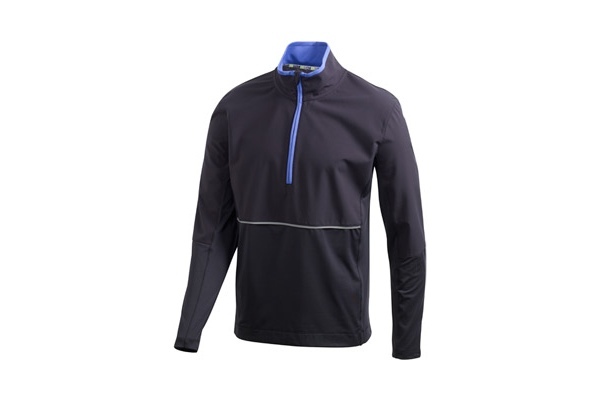 This pullover is perfect for the man in your life who loves his cold-weather workouts. A handy back pocket is perfect for key storage, and the top’s reflectivity will keep him safe and visible on night runs. $49.97 from City Sports. 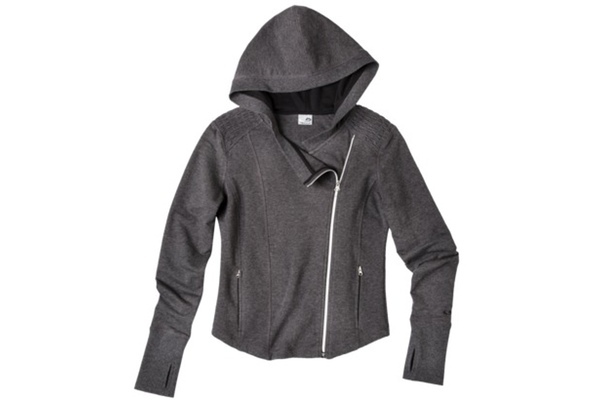 This fitted jacket features comfortable jersey material with side vents, and can easily go from gym to night out. A plus: holes in the cuffs for your thumbs. $34.99 from Target. 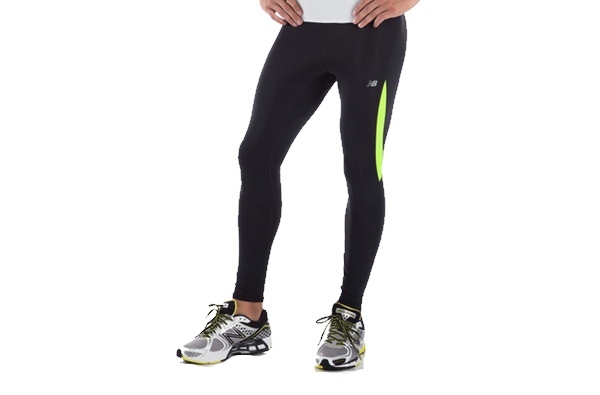 New Balance’s men’s running tights feature front and black reflectivity, a key pocket, and ergonomic side seams. Plus they come in four different colors. 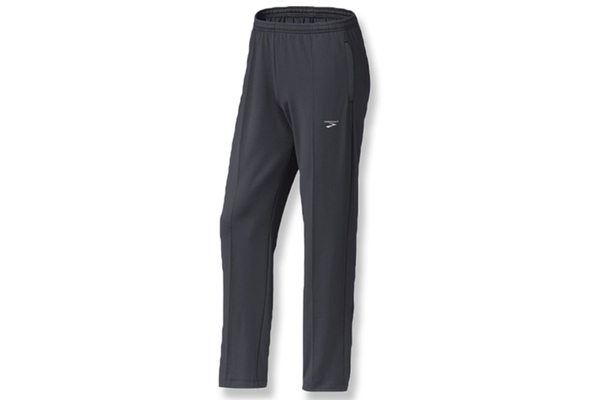 $39.99 to $44.99 (depending on color) from New Balance. 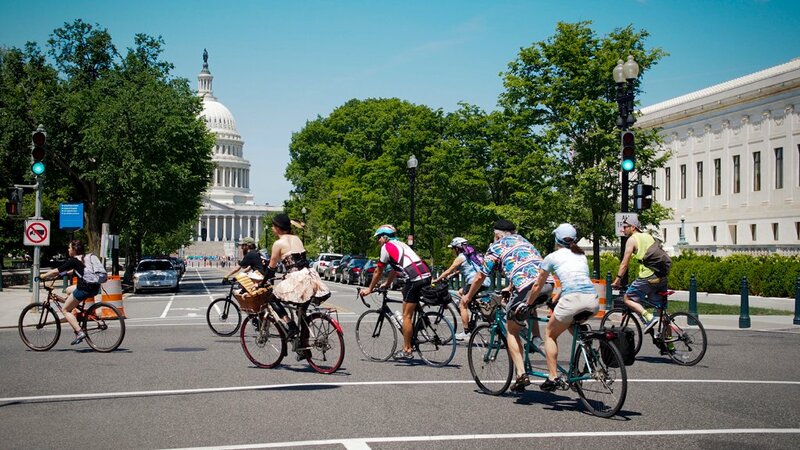 Who said spandex has to be black? The fashion-forward fitness lover will thank you for these. 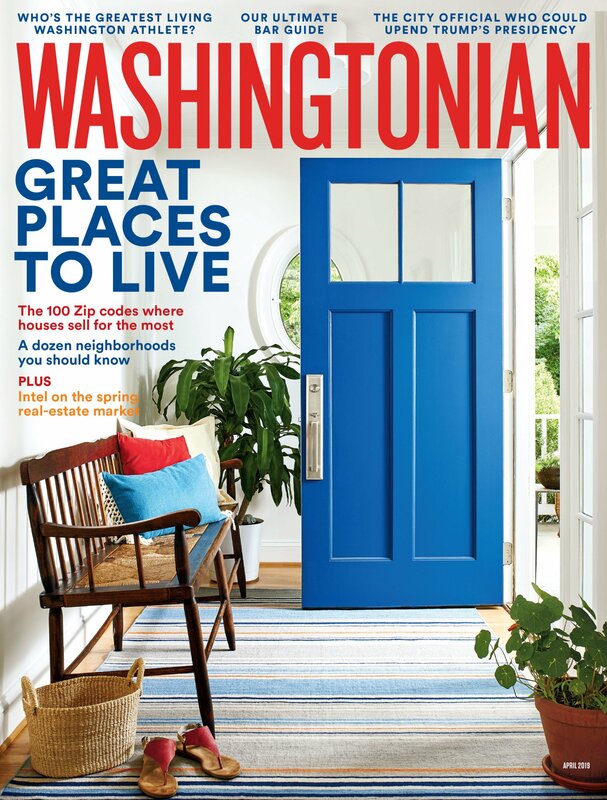 $24.99 from Target. 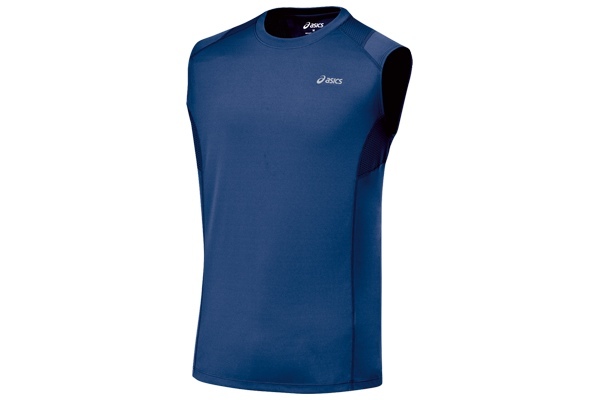 For the guy who likes to show off his guns, Asics’ favorite sleeveless top can help with that. 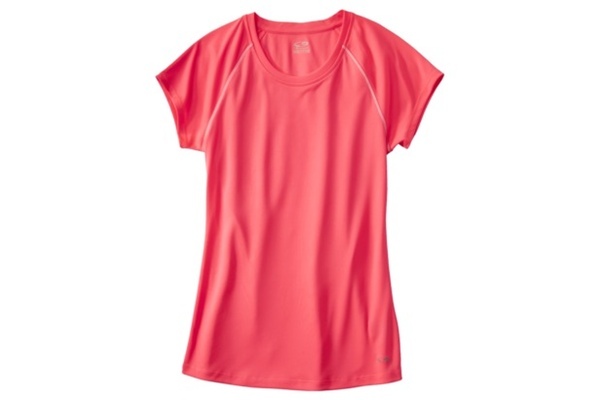 The top is anti-odor and features mesh for breathability. $38 from Asics. If your friend is one to stay on top of fitness trends, get her on the running skirt bandwagon. 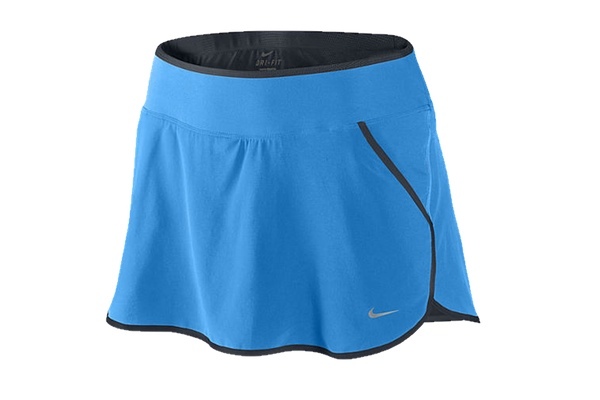 The Nike skirt comes in four colors and features built-in compression shorts. A back zip pocket is great for small items. 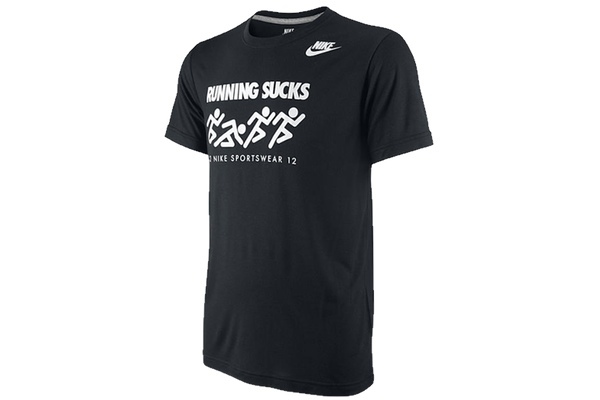 $30.97 from Nike. 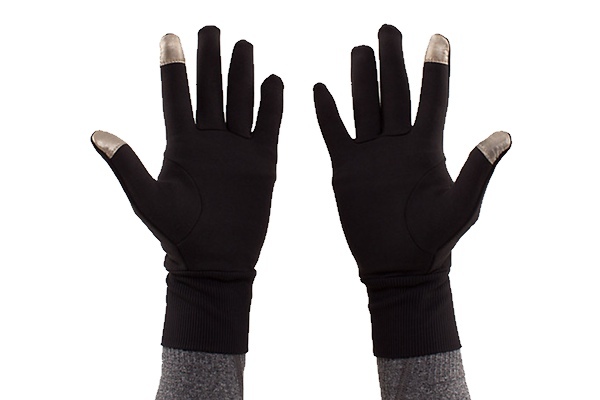 With touchscreen-friendly finger tips, Lululemon’s running gloves are perfect for the girl who loves to Instagram her winter runs. 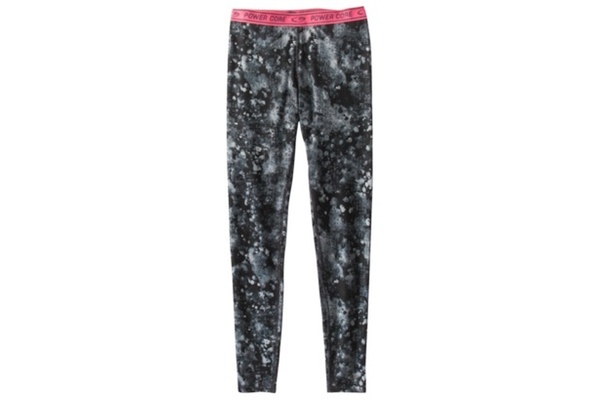 $28 from Lululemon Athletica. Athleta’s Virya Seamless Bra is extremely lightweight and comes in five colors. 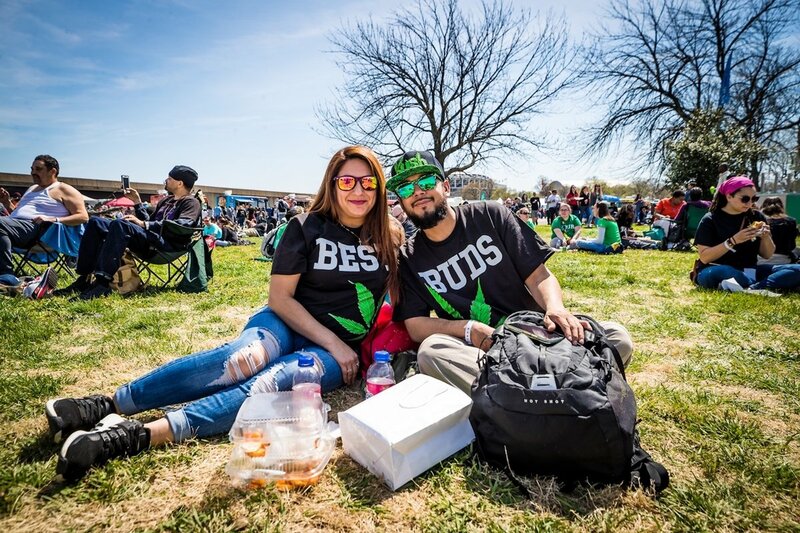 The convertible straps can be worn straight or crossed. $46 from Athleta. 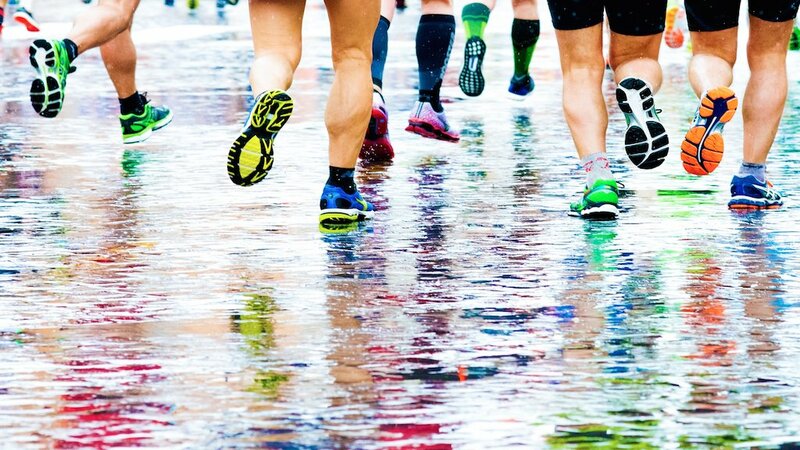 Okay, so maybe running isn’t for everyone. $28 from Nike.